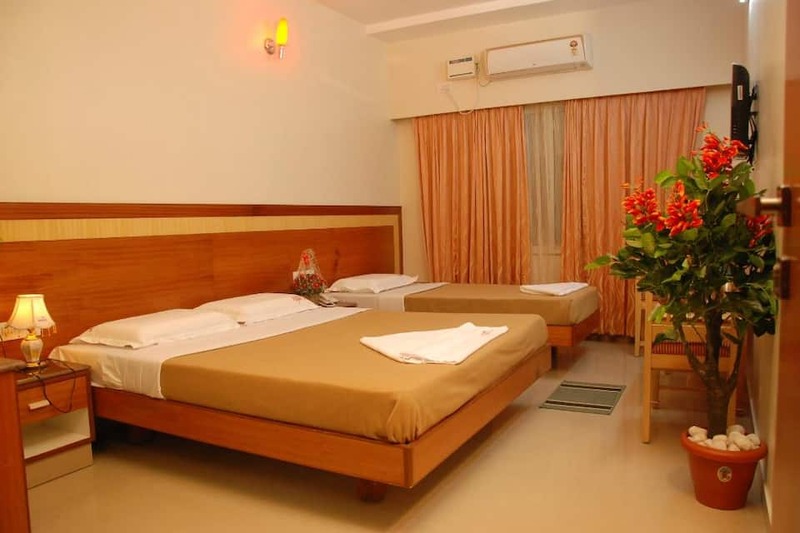 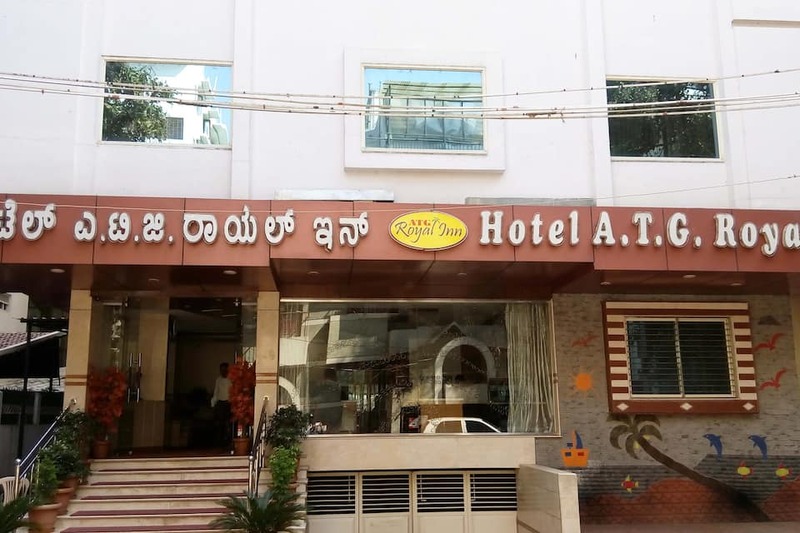  Hotel A.T.G Royal Inn is a budget hotel in Bangalore, located at 0.5 km from the Freedom Park and 1 km from the Bangalore City Railway Junction. 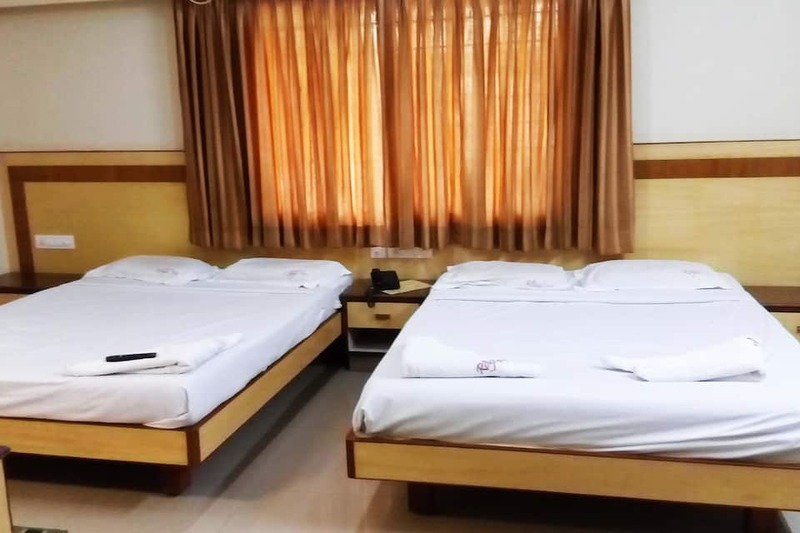 Guests have free access to Wi-Fi internet and are served breakfast at this hotel.The hotel has 60 air-conditioned rooms, spread across 6 floors. 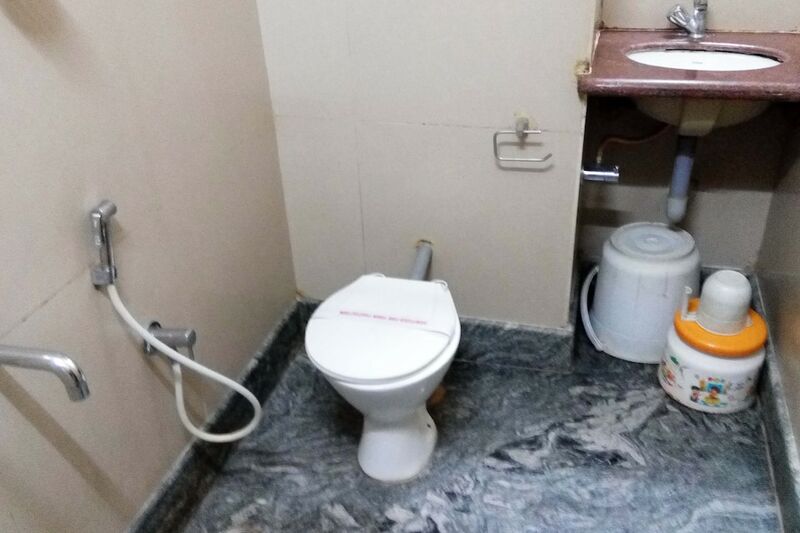 Each room has a bathroom with hot and cold water supply. 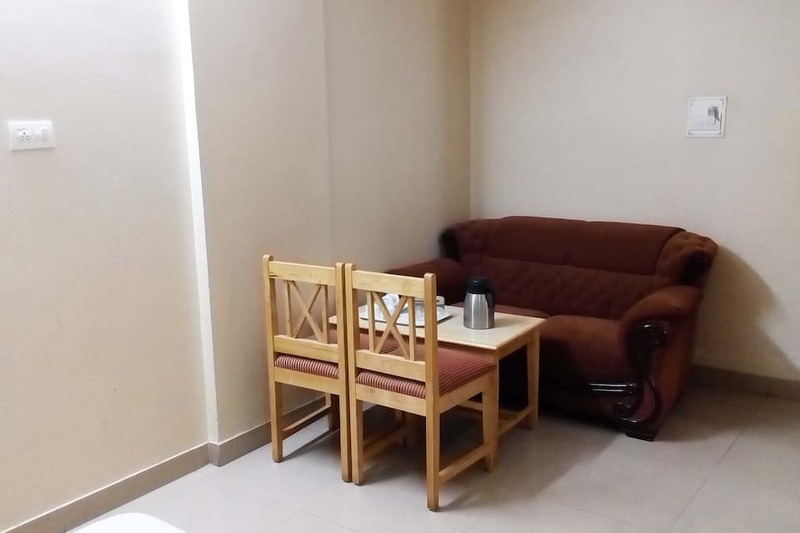 In-room amenities include a satellite TV, a tea/coffee maker, and a direct-dial phone.The hotel houses a coffee shop as well. 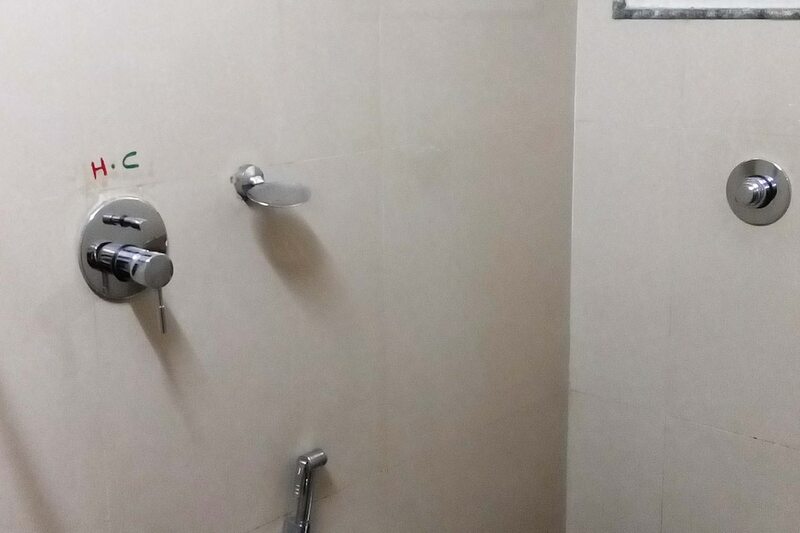 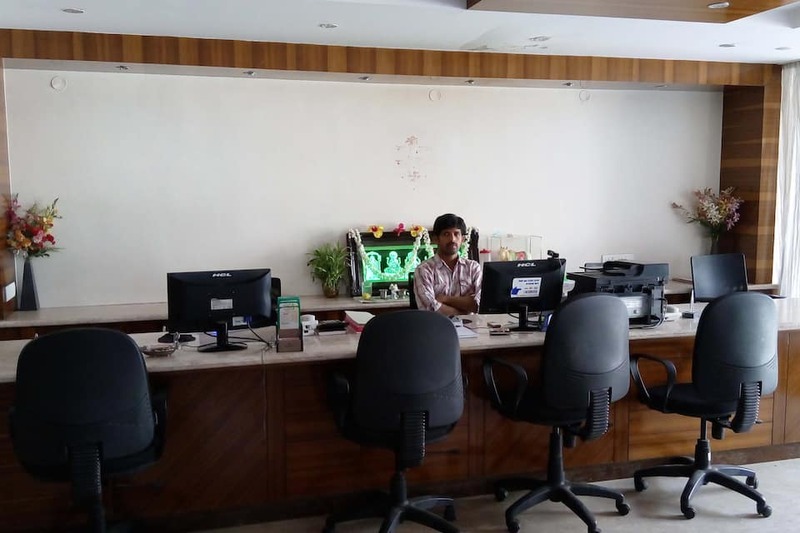 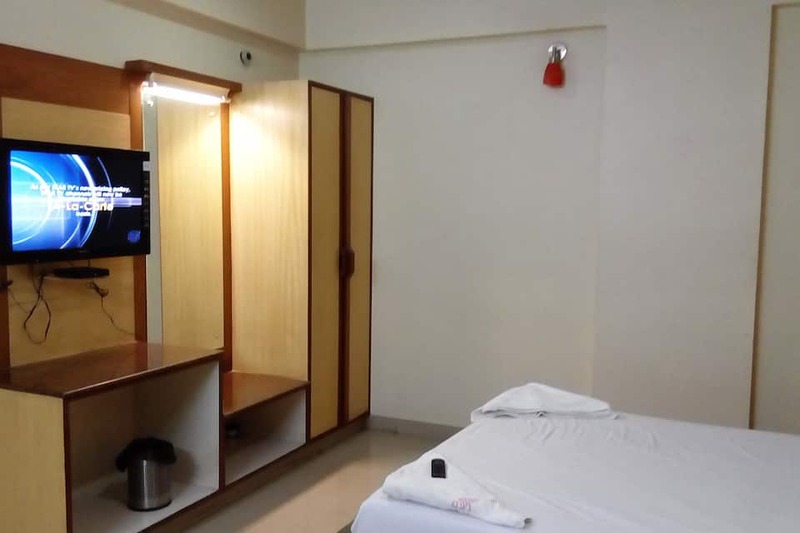 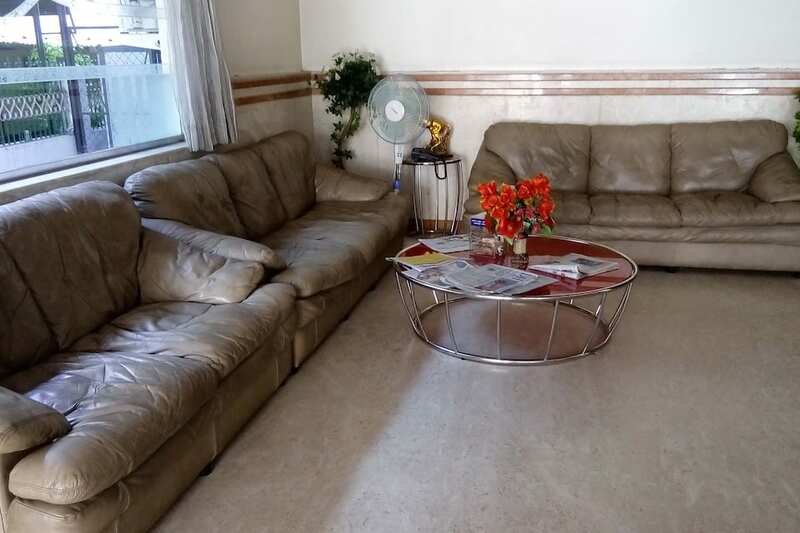 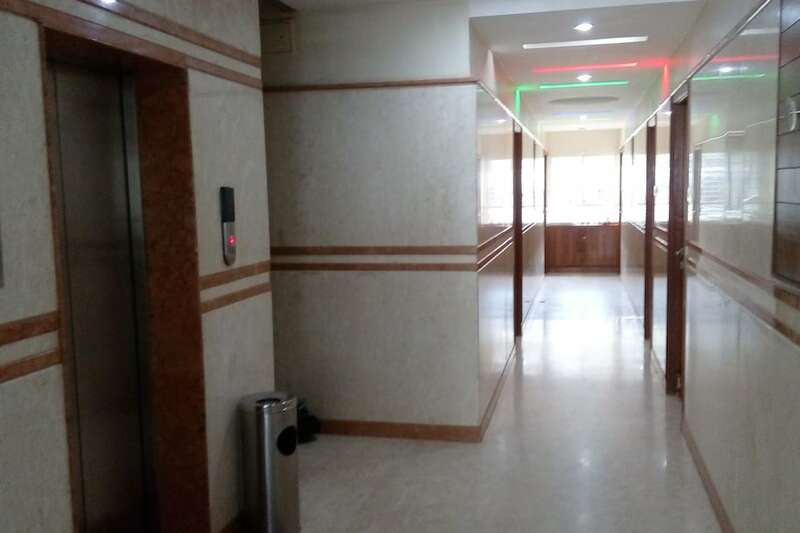 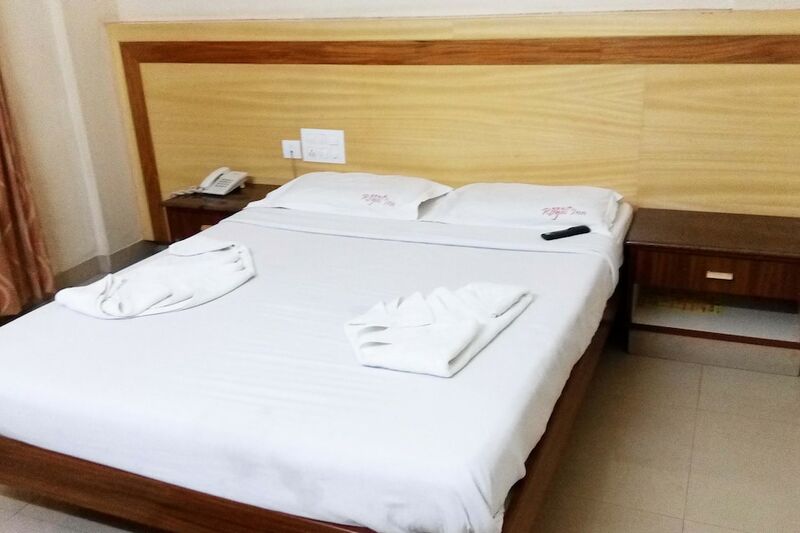 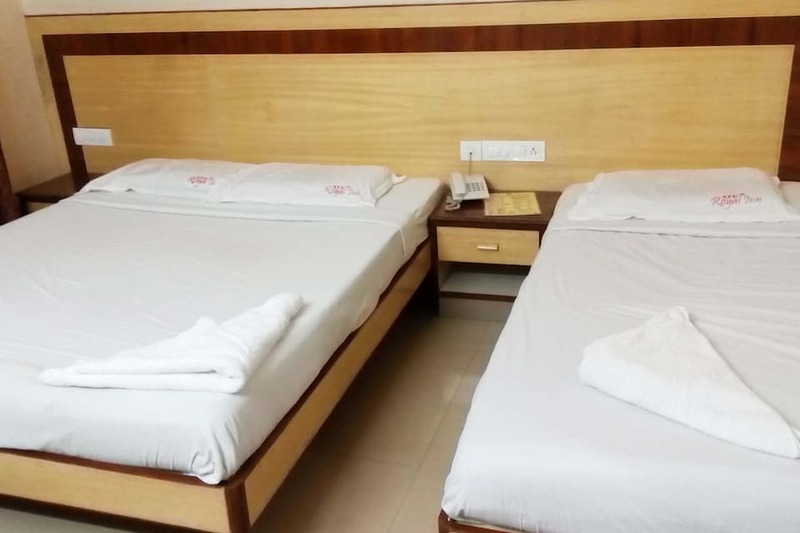 This Bangalore hotel provides express laundry service, room service, luggage storage facility, and medical assistance to guests.The hotel also has a front desk. 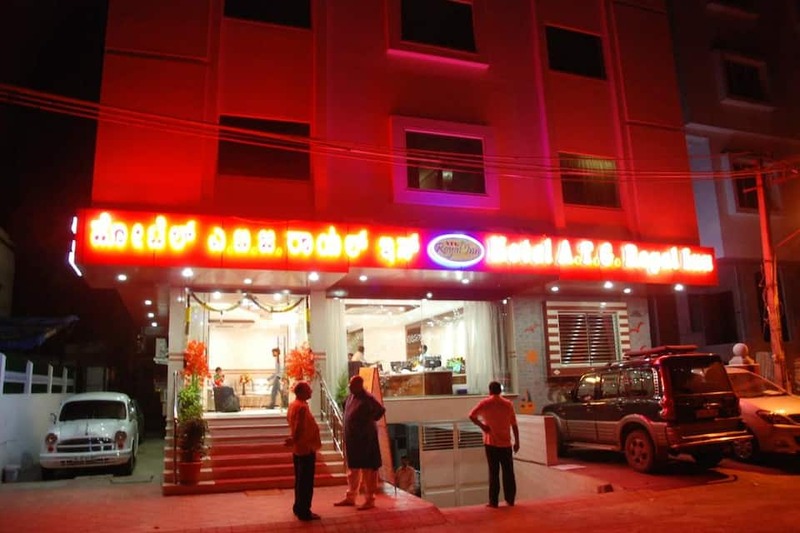 It is at 34 km from the Kempegowda International Airport and at 5 km from the APSRTC Bus Station. 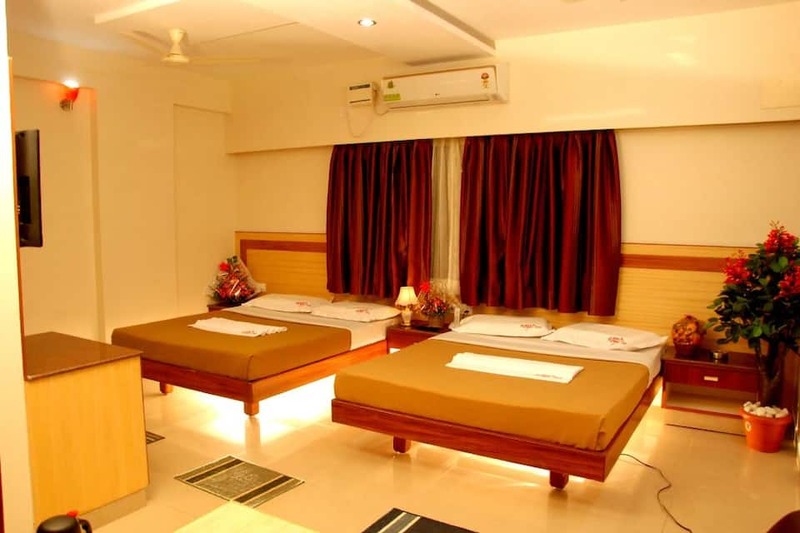 The tourist places to explore include Tipu Sultan's Summer Palace (3 km), Bangalore Palace (4 km), and Lalbagh Botanical Garden (5 km).